Are you looking forward to start your own readymade product selling Company? We offer PHP Reseller Script at low cost with brand free. You need not spend hiring people and setting up infrastructure for your business, you can start your own web development company using our Start Reseller Website Script and generate great revenue for your business. You have lot of opportunity to resell our website scripts and WordPress Reseller Themes. Please check our reseller scripts, we offer you 25 scripts and wordpress themes for low cost. Hence this is the best idea to start as an entrepreneur. We are 12 years experienced in this industry and we develop more than hundreds of wordpress themes and bunch of unique scripts. We are looking for dedicated resellers for our scripts. Our Reseller Scripts are seo friendly, multiple installations, brand free and has user friendly coding. 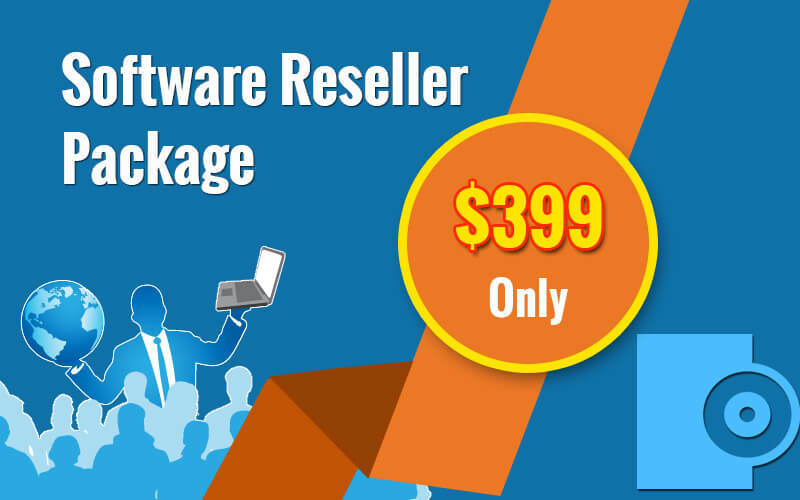 Once you buy this reseller plan with a group of scripts, it gives you 25 products in a single package for 399 USD. You can get 100% legal rights to resell all these products. Have a look what are all the scripts resided in this reseller package. You can avoid investing in any kind of infrastructure and no need to hire a bunch of human resources. All the necessary things are compensated when you just buy this package. Our team is always active in providing any kind of customization and technical support from backend. If you have all the above mentioned skill set, you can start your own company with a minimum capital of amount $299. I constantly find myself more and more impressed with the PHP Scripts Mall team every time I need to buy anything from that company script is pure simplicity – user friendly, efficient service at a great price and unbeatable reliability. This is the best script! I have ever purchased from universe… Everything just works its helped to increase my revenue.